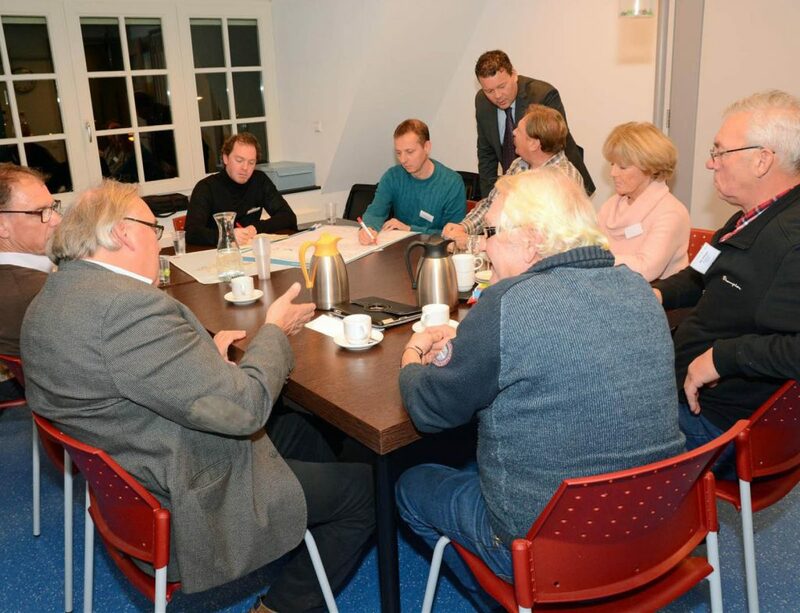 Urhahn has drawn up a structure plan for the West-Friesland region. 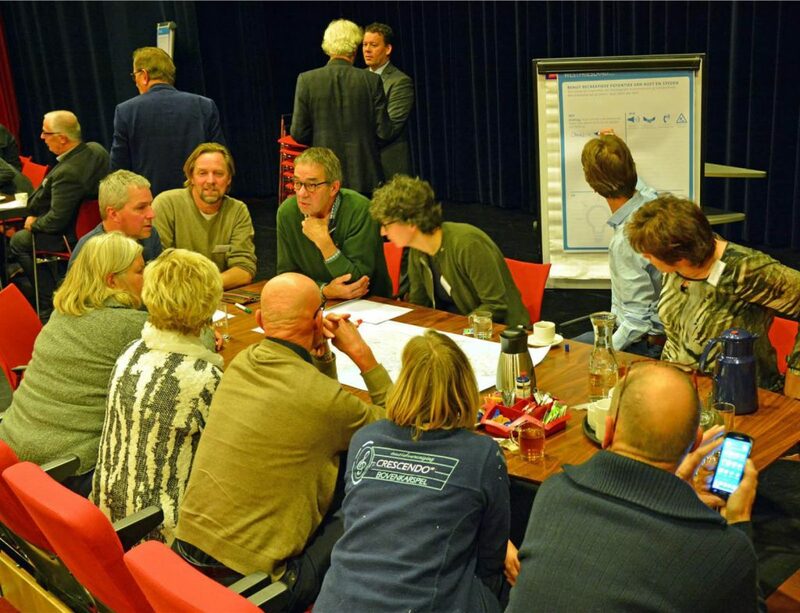 This ambitious project involves regional parties and local people in safeguarding the future of West-Friesland. 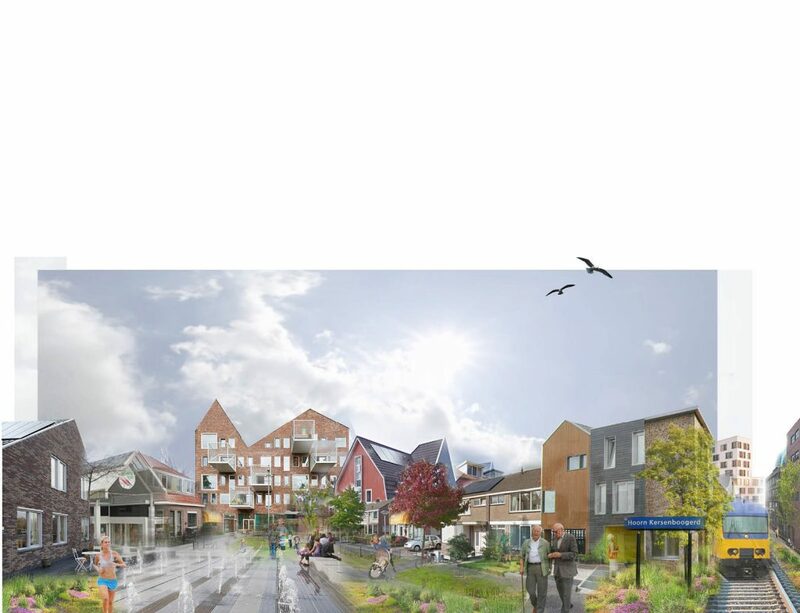 The seven municipalities that make up West-Friesland have stated that they want their region to rank among the top ten most attractive regions in the Netherlands within a number of years. 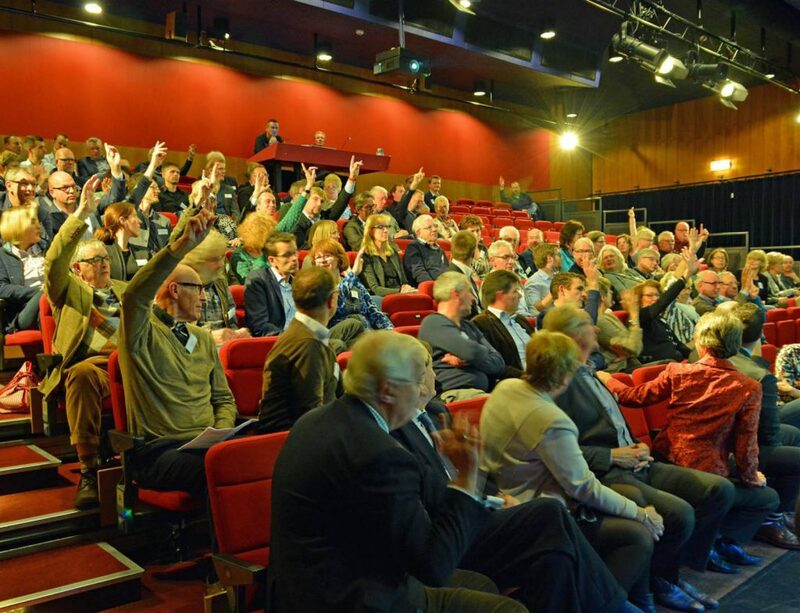 To achieve that aim, Urhahn has been appointed to draw up a structure plan for the region. 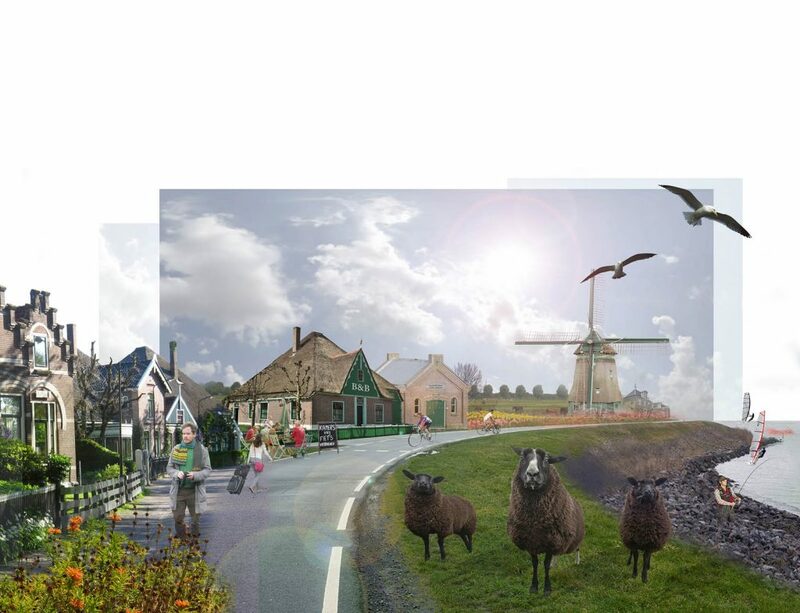 West-Friesland is a region with plenty of qualities. 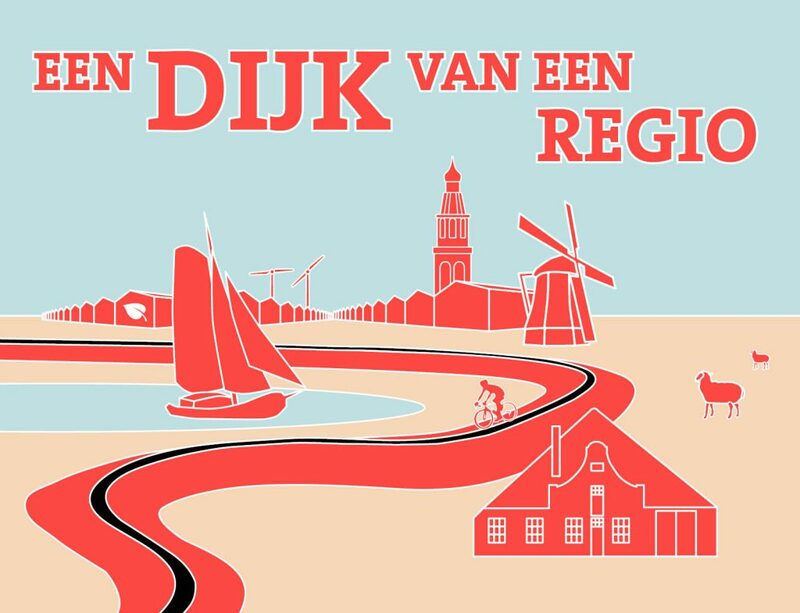 The region is wonderfully located on the Markermeer and IJsselmeer lakes, supports a vibrant and varied agrarian sector, boasts beautiful cities and attractive landscapes, and possesses a strong entrepreneurial spirit. 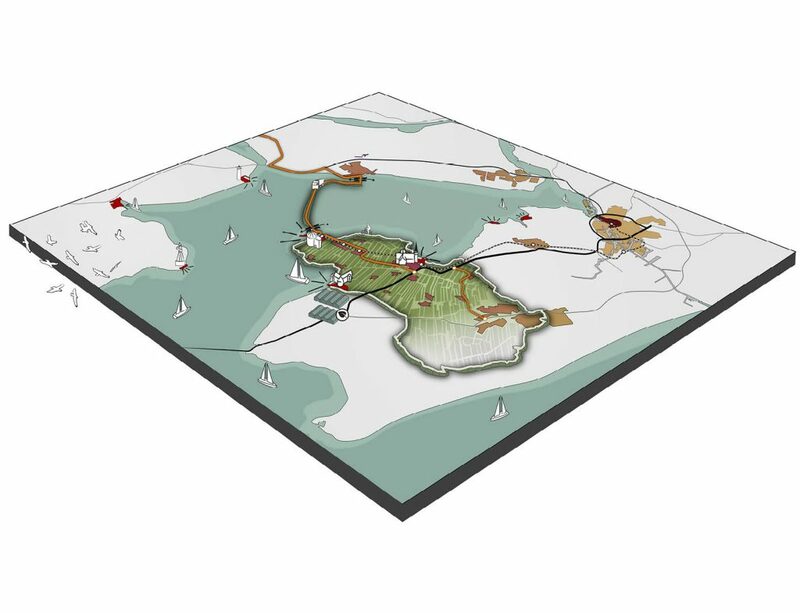 A region ideally located in Noord-Holland, close to the dynamic Amsterdam region, and well connected in all directions. The structure plan makes the most of these qualities. The structure plan comprises three elements: four regulations to stimulate initiators, a regional policy framework for local policies, and an adaptive list of regional projects. 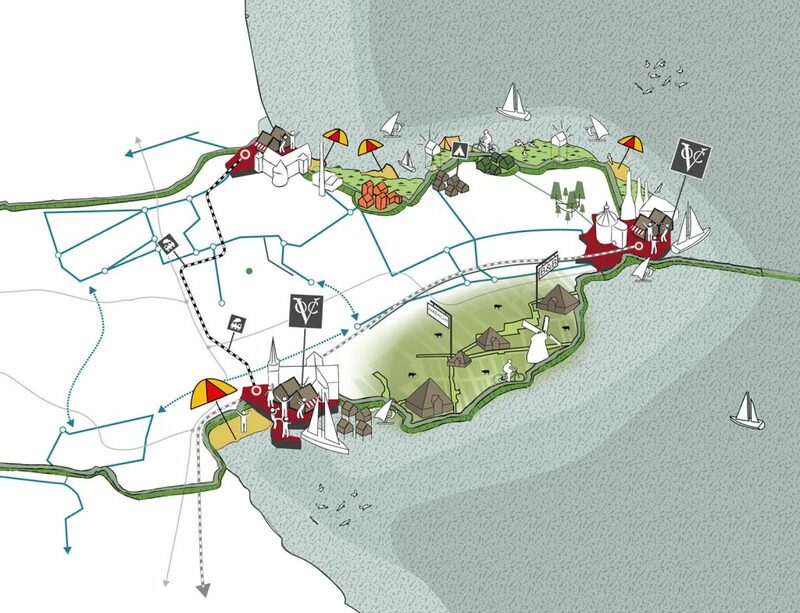 The structure plan is performance-oriented and offers an inviting story that encourages regional parties and initiators to contribute to the future of the region. The structure plan does not determine everything, but provides space and flexibility for initiatives by, and aims to foster collaboration between, public, private and social partners. Urhahn has set up an interactive process of participation and communication, aimed at ensuring efficient collaboration between the partners and cultivating regional dynamism, with the help of Innovation Labs, regional dinners and joint sessions involving the seven municipal councils. This has resulted in a structure plan that enjoys plenty of support. The structure plan will be ratified by the seven municipal councils in 2017.